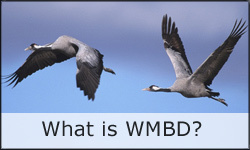 WMBD 2011 BREAKS ALL RECORDS - A HUGE THANK YOU TO ALL WMBD ORGANIZERS AND PARTICIPANTS AROUND THE WORLD! 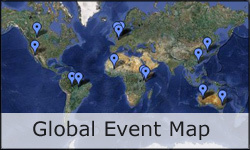 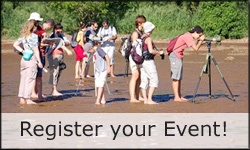 World Migratory Bird Day 2011 is May 14th-15th - Welcome! 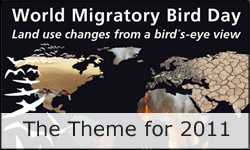 How many species of migratory bird are there?